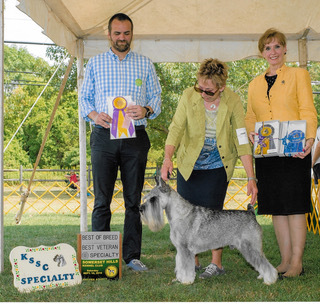 For over 25 years, Halcyon puppies have been home raised with emphasis on socialization and positive reinforcement, with attention to the critical stages of puppy development. 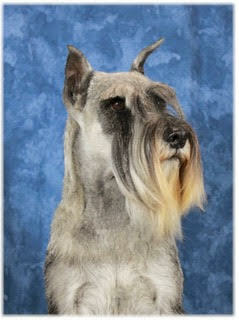 We place special focus on the standard schnauzer as a life-long family companion. 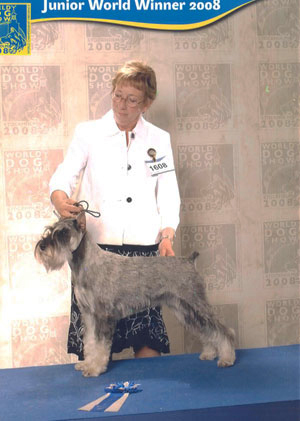 Halcyon standard schnauzers are “people puppies.” Halcyon has produced three International Champions and multiple American Champions under a very selective breeding program. 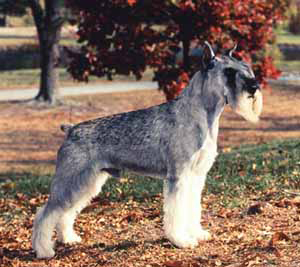 Whether working, show quality or family pet, Halcyon dogs are bred for excellent health and structural soundness.